Friends Today is an IPL 7 opening ceremony, So few Hours are Left to start Tournament. 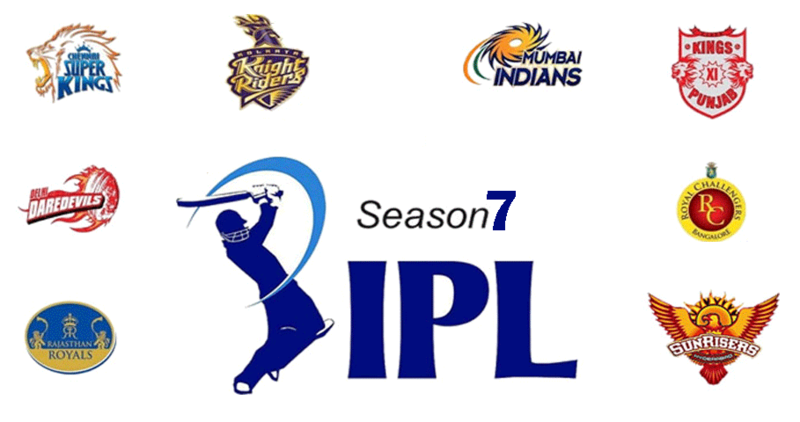 Today tournament start on 16th April 2014, and the first Game will be Played between Mumbai Indians (MI) and kolkata knight riders (KKR). This Year Ipl 7 opening ceremony will be Graced by Shah Rukh Khan, Deepika Padukone and Madhuri Dixit. This year opening ceremony will not be that Grand as Last year but there will be a grand dinner arranged by Emirates.